TheAlfredCollection is the label of Belgian textile designers Marie Mees and Cathérine Biasino. After fruitful careers as freelance designers, honored with an Henri van de Velde label in 2008, they decided to start their own textile brand, which quickly got picked up by magazines such as Wallpaper, Damn and Elle. Over the years they have been working with renowned architects such as John Pawson, Marie-José Vanhee and Robbrecht en Daem architecten. 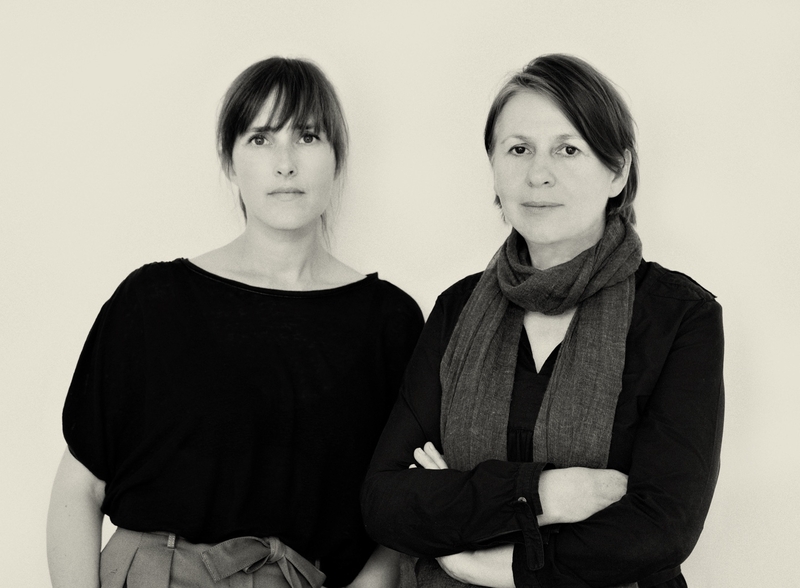 Marie and Cathérine share a love for natural fabrics, durable design and minimalist aesthetics. _We maintain control over every aspect, from design to production.